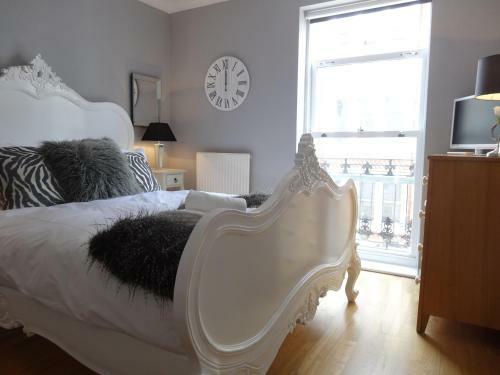 Gorgeous self catering serviced apartments in the centre of Brighton, just 200 yards from famous Brighton Pavilion. 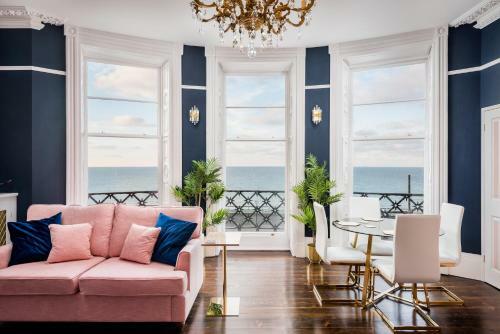 With stylish aesthetics thoughtout that wouldn't look out of place in a boutique hotel, the Brighton Square Apartments are an excellent and popular choice for visitors to Brighton. 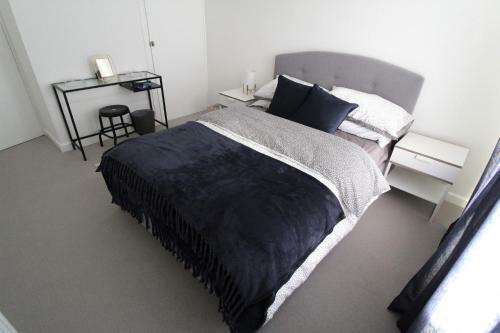 There are six one and two bedroom apartments available in total, able to sleep between 4 and 6 guests. 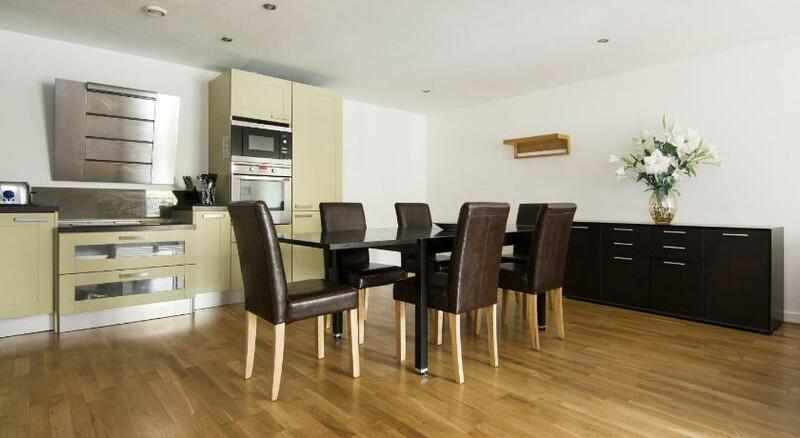 Each of the apartments has a modern fitted kitchen, fully equipped with appliances including a dishwasher and oven. The Brighton Square Apartments also offer a sun terrace and free wifi. 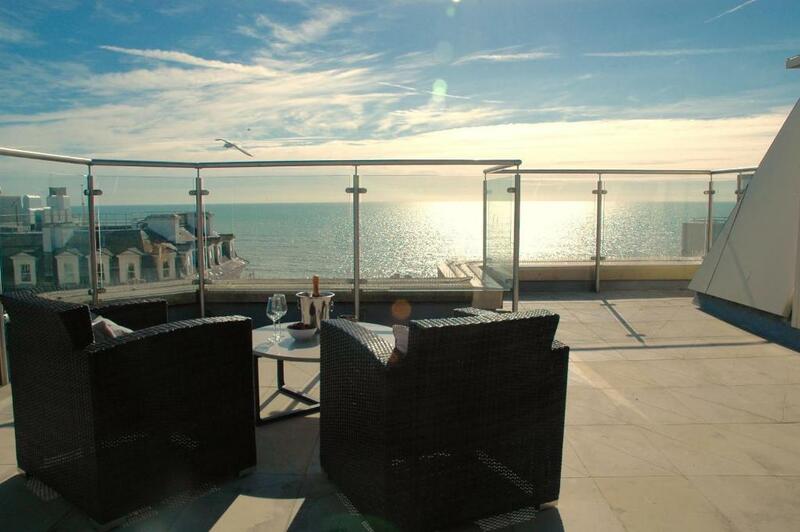 Popular, highly-rated self catering apartments close to the beach in Brighton. 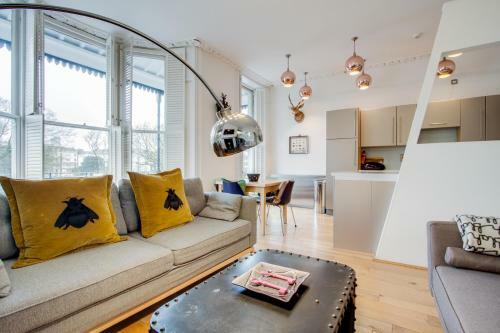 Stylish boutique-style accommodation in the heart of Brighton. 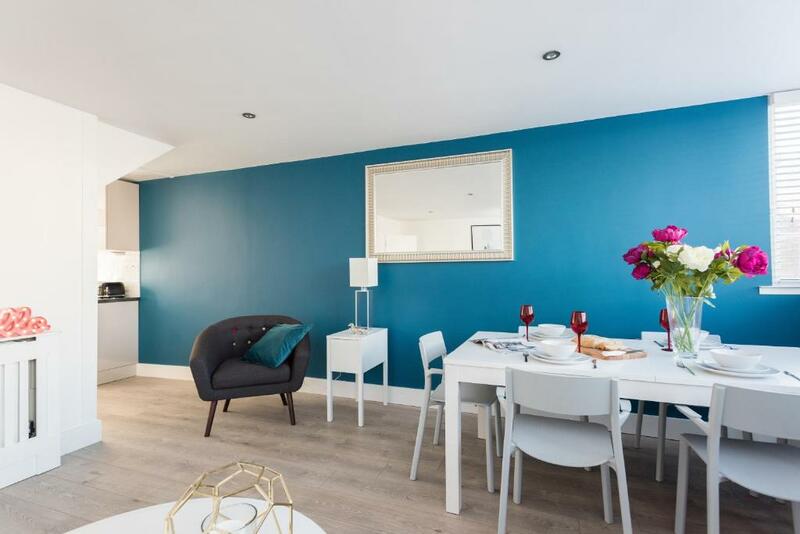 This attractive two bedroom flat in Brighton can sleep up to 6 people and is just a 2 minute walk from the seafront. Brighton & Hove Radio Cabs are the largest privately owned taxi company on the south east coast. Call 01273 204060 or find their app on iPhone/Android stores. 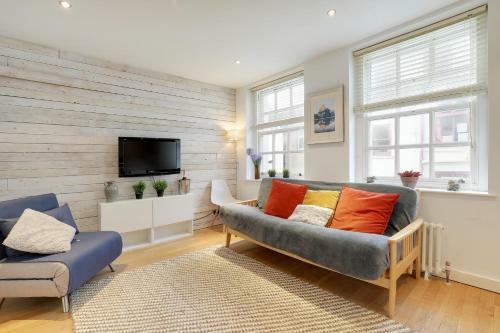 Enjoy a visit to "London By The Sea" and stay in a Brighton serviced apartment for extra space and privacy. 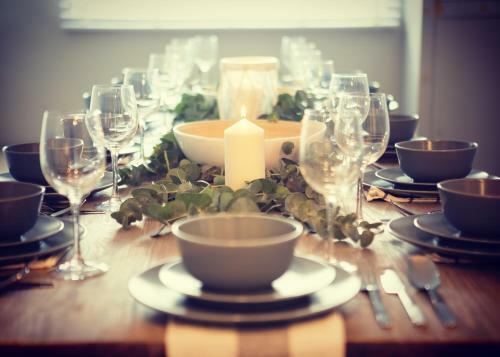 Serviced apartments in Brighton offer a cost effective alternative to traditional hotels, and also allow you to enjoy a home from home with a front door, and a proper kitchen. Many people also enjoy the privacy of having their own space for the duration of their stay without having to spend time dealing with hotel staff. Whether it's a short leisure break, or if you're visiting Brighton for work, a serviced apartment could be just the thing. 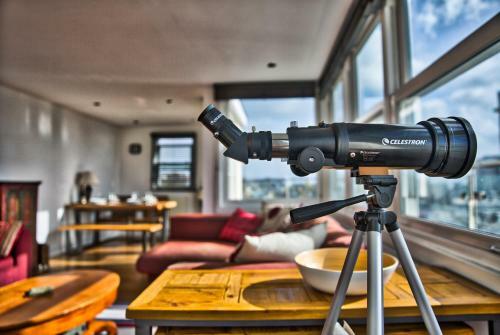 Use the links on this page to check availability at Brighton serviced apartments. Large Green Flag Award-winning park in Brighton which is a great place to relax and is also used as a venue for various events throughout the year. The Royal Pavilion is one of Brighton's most distinctive landmarks. With a clear asian influence, this iconic former Royal Palace is a favourite visitor attraction. Churchill Square shopping mall has over 80 stores including Debenhams, Apple Store, Lakeland, River Island & Zara. Grade II listed Brighton Palace Pier opened in 1899 and boasts arcades, gift shops, eateries and lovely views of the sea and Brighton seafront. Opened in 2016, the i360 is a 162-metre tall observation tower providing unparalleled views of Brighton and out to sea. Charming, historic location with thriving city centre - lots to see and do.